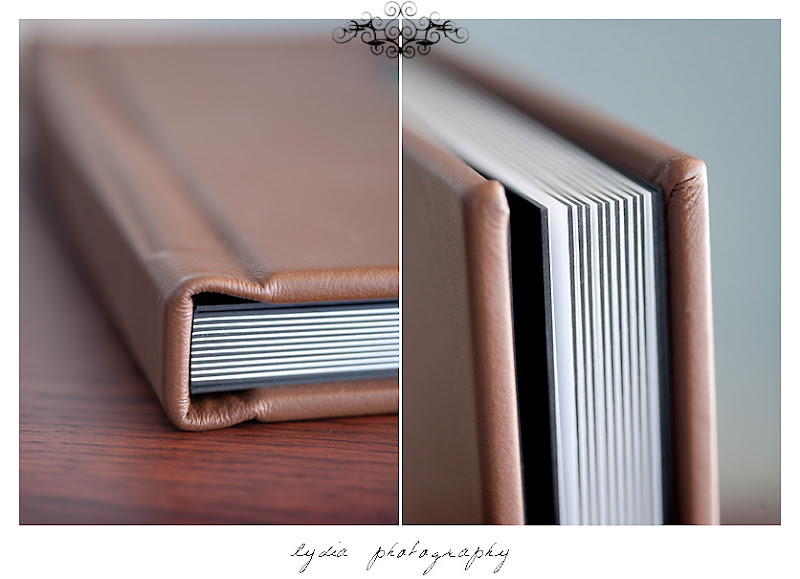 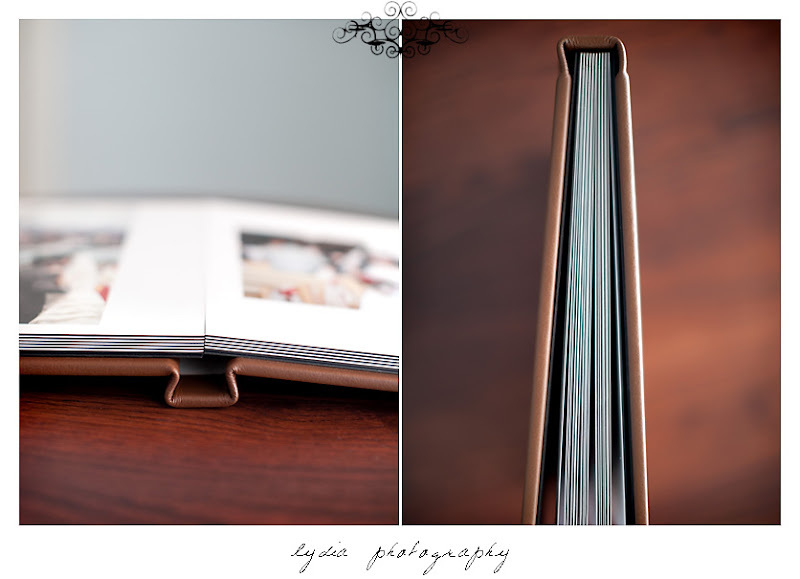 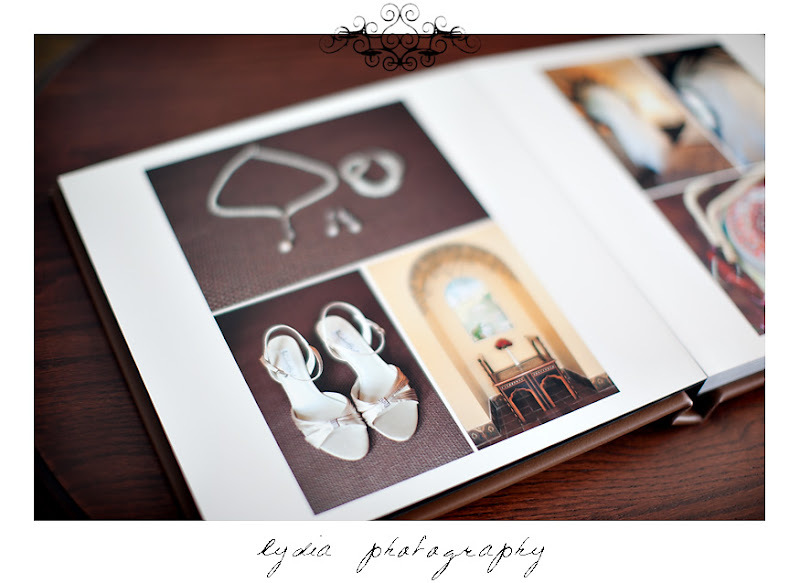 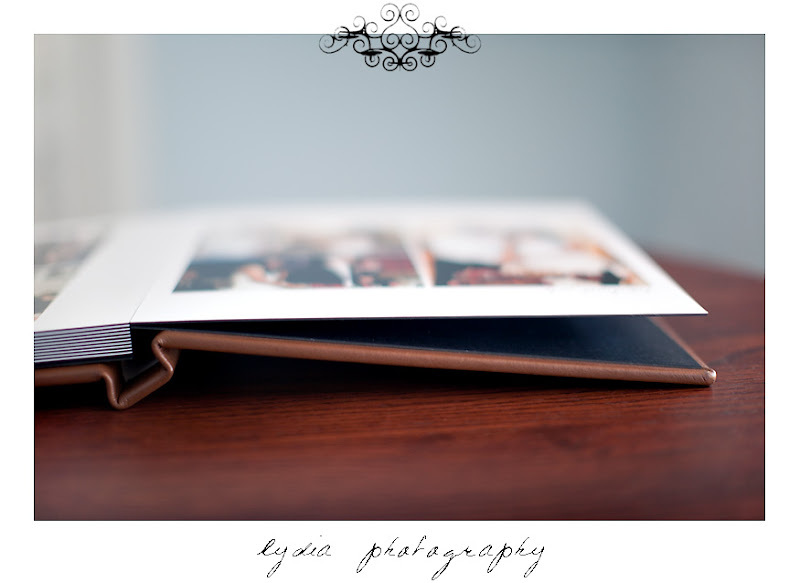 I'm in love with Yasmin and Daniel's wedding album! 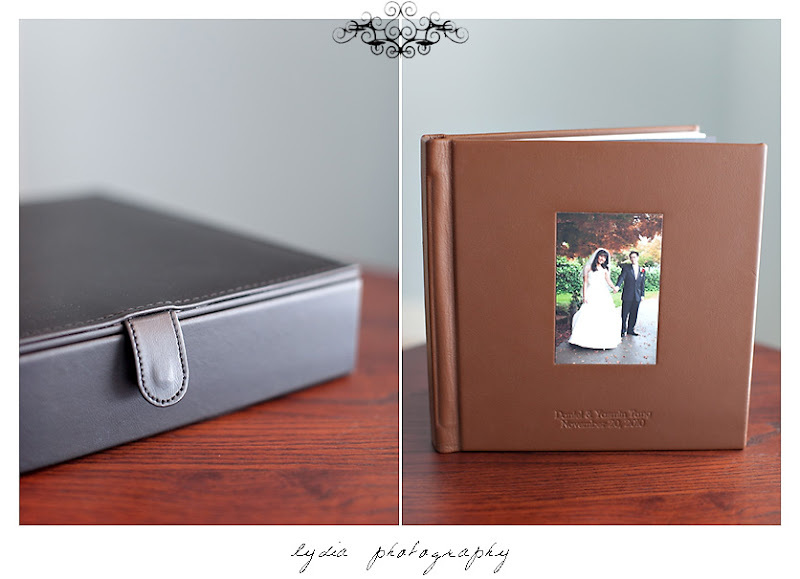 It stays true to my belief that the album is the first family heirloom and should look good in every century, while allowing the couple to personalize the front with an inset picture and imprinting. 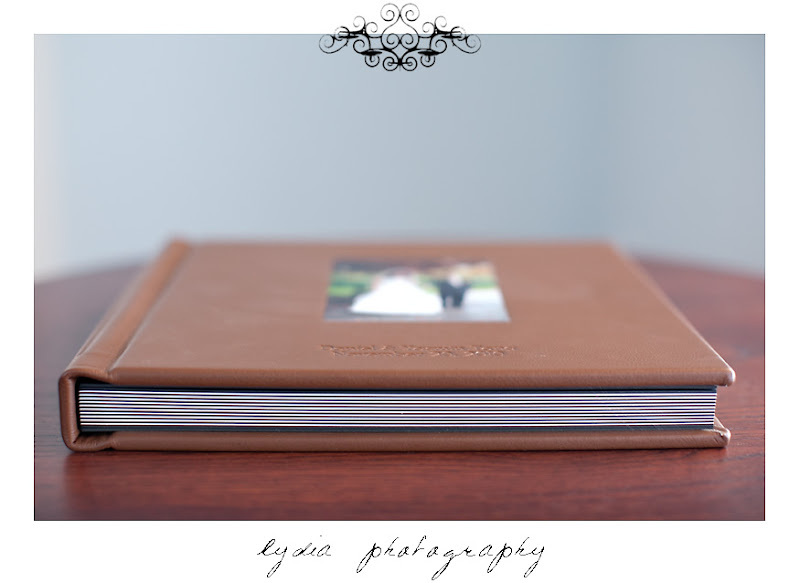 They still come in 10x10 and 12x12 sizes for the bride and groom with 8x8 for parents, and even a simple 4x4 pocket/purse size!